The SD-based festival will run on March 4th and 5th this year! 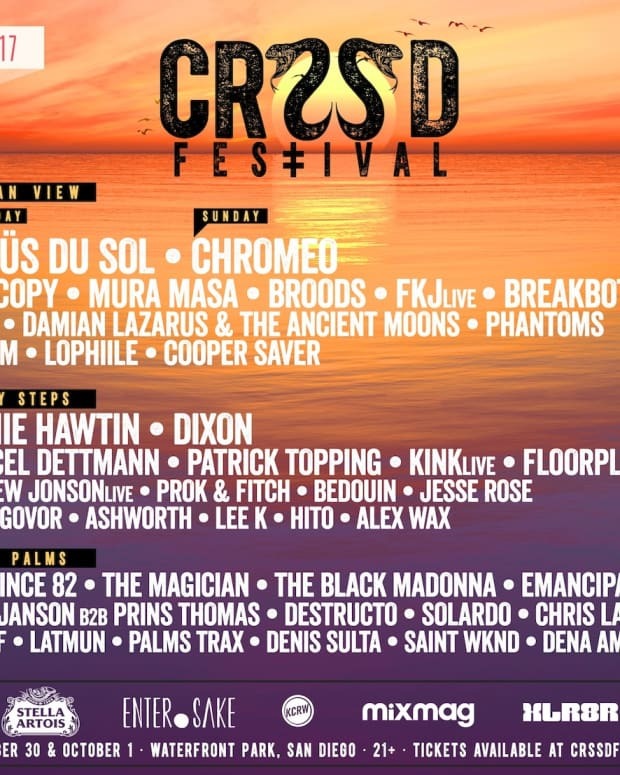 Crssd has announced their full lineup and the event if this is any indication, 2017&apos;s festival will not be one to miss. 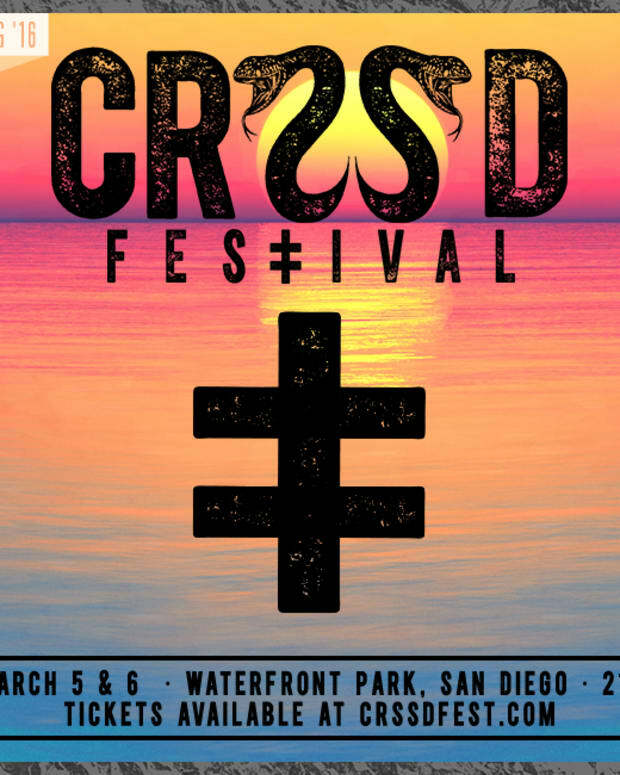 Duke Dumont, Justin Martin, Skream, Eats Everything, Wax Motif, and more will bring their best to San Diego. 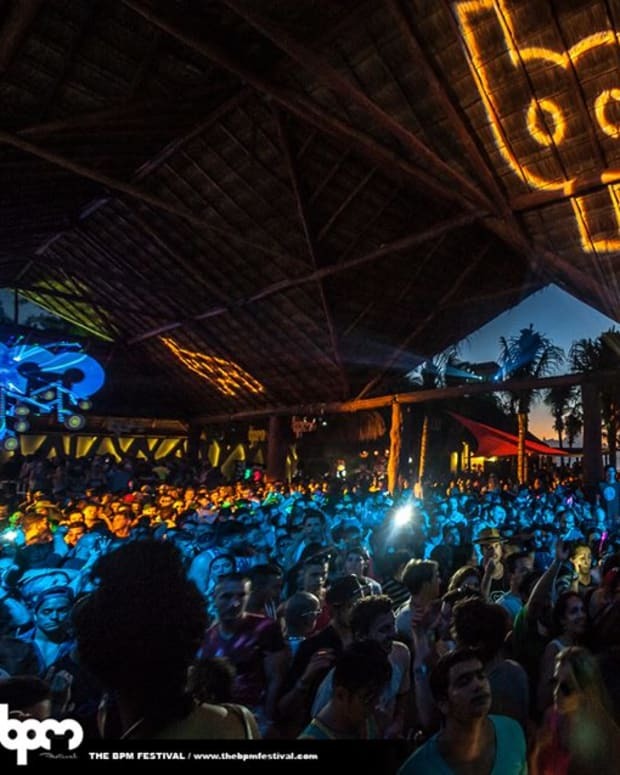 Afterparties and additional artists are still slated to be announced in the future. More information about the festival can be found here, via their homepage.